There are seven mystery schools on the planet today where the ancient life knowledge about humans, their origin and Source is being taught. This knowledge forms the foundation for all successful societies on the planet, including the old shamanic societies; and holds the keys for the new society we are moving into, referred to as Shamballah or the New Paradigm. Students of these schools learn to use powerful and transformational tools for the enhancement of their physical life. Traditionally, the seven mystery schools are closed with only one of the seven schools teaching openly in society each century; and this is true today. 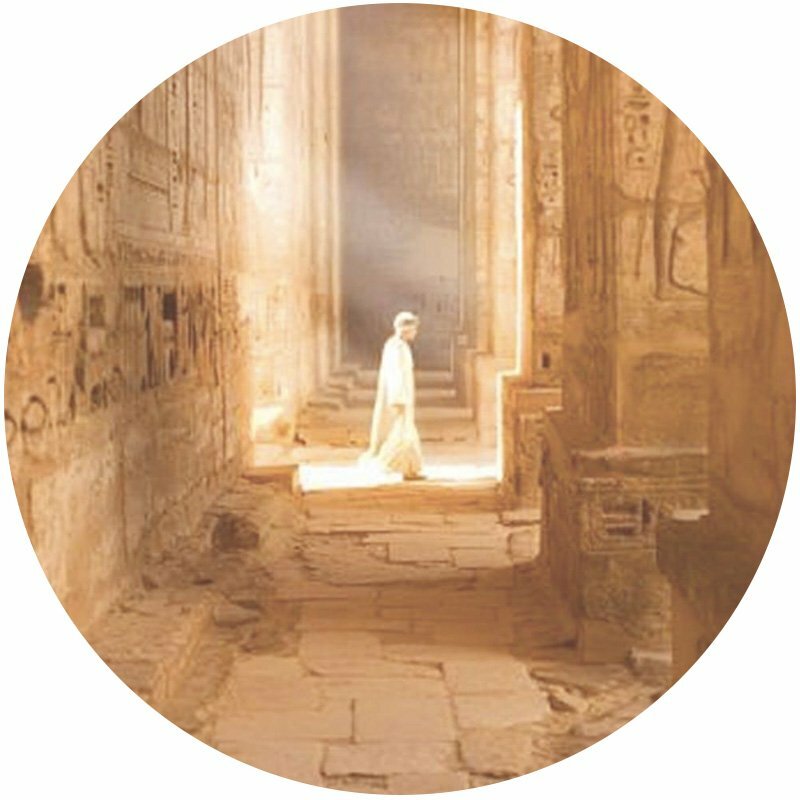 We invite you to join us and receive these deeper teachings as we explore the seven ancient mystery schools on the planet, and share a ceremony or ritual from each school. In this class, we introduce each of the seven mystery schools, revealing their locations, as well as their key teaching, and what service each school provides for the planet. You will participate in an ancient ceremony or ritual from each of the seven schools, which will bring you the energetic imprint from each school.